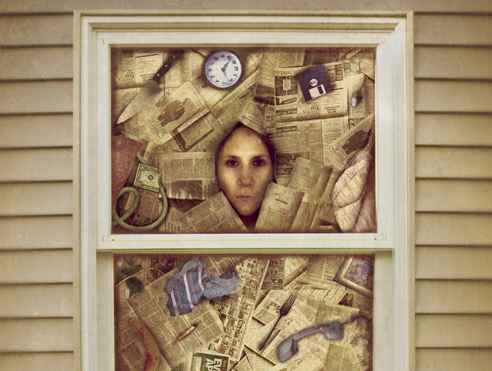 I started watching the tv series The Hoarder Next Door recently(you can watch Episode 1 below). 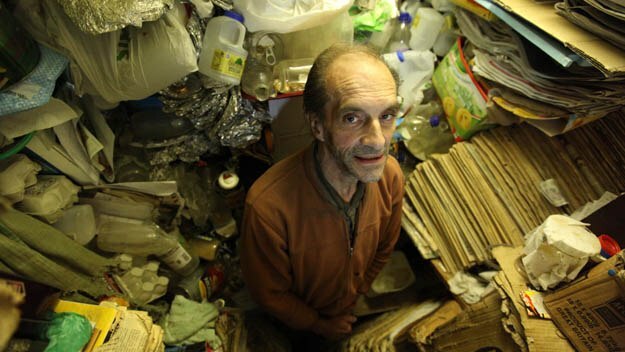 This series seems to be a spin off from the documentary about Mr.Wallace (above) who is the UK's most extreme hoarder. 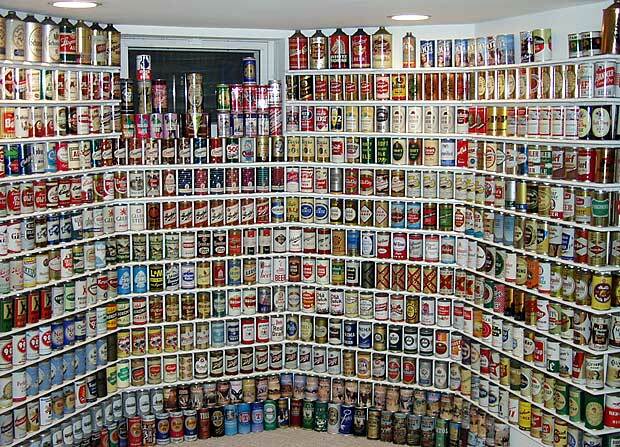 Over a lifetime he has buried himself under vast stacks of papers, rubbish, and day to day clutter. He has to crawl around his house on his belly to get from room to room. 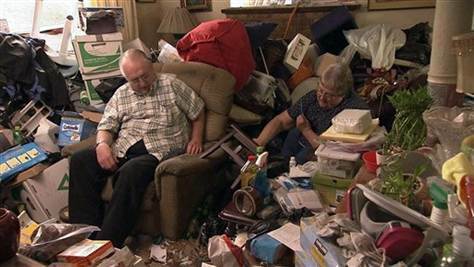 The documentary is so sad because he comes across as quite intelligent and erudite, but he is crippled by his hoarding disorder, to be honest I cried when I watched it. The series on Ch4 is quite fascinating and at least has some modicum of compassion towards the people it's documenting. Sadly now and then it slips into reality tv mode and starts pointing fingers at how disgusting these peoples lives are by showing endless shots of dead mice and rat droppings. Beneath this veil of pop tv lies a window into these peoples lives that is compelling and full of pathos. I must admit that I'm a bit of a hoarder, obviously nothing like what is shown in the programme, but I can see where they might have started out. I grew up in a house that was as clean as a hospital, my mother is a total neat freak. So I assume my clutterbug tendencies are a rebellion against that. While watching the show last night I could imagine myself becoming that type of person, if something happened to catalyse it. It is generally thought that a traumatic event of emotional upheaval escalates a person into obsessive hoarding, that it can be used as a device to numb emotions just like any other addiction. I hide most of my magpie behavior under the veil of my business, most crafters seem to be the same. I have stupid amounts of materials, but I can't bear to part with them because A) I paid good money for them and B) they will eventually be used (I swear!). 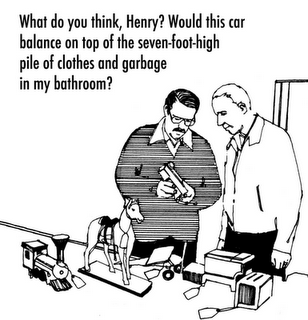 Unfortunately I collect books, dvds, clothes, scarves etc. too, and they all take up space. This morning when I woke up I still had the show in the back of my mind. I looked around me bedroom and looked at the bundles of unsorted clothes and decided not to procrastinate anymore. I used one of my clothes rails that I bought for the market and dug out a bunch of spare hangers. It was obvious by the clothes strewn across my floor that I didn't have ample storage space. After about an hour or so I reclaimed my floor, made a nice storage area, and even found some clothes I had totally forgotten about. To be honest I could have done with sorting out the load of craft materials that I have in there, but hey at least I did a bit! Did you find this post helpful or interesting? To follow my other post here is my RSS feed. Ruth, I watched it last night on Channel 4, and I suddenly had the urge to scrub my flat clean after seeing those rat droppings! The only thing I know is if I heard so much of a squeak in my flat, I'd tear the place apart...the thought of mice or rats gnawing at my yarn stash...eeep! Also, I might be messy, but my tolerance for dirt is limited, which is a good thing...phew. Am I mad or does Gary Dourdan look like Chris Cornell?